Tooth Whitening Is An easy Method Of Lightening The Colour Of Your natural Teeth. Natural will Teeth Darken over time With Age - Drinking Tea, Coffee, Colas,red wines And Smoking will All Speed Up The Process of staining and discolouring teeth. Tooth whitening treatment are Most Effective On Mildly Discoloured Teeth, although Darker Stains can be treated, it May Take a while Longer for the teeth To Respond To Treatment. The final shade Of Whiteness Achieved Will Vary From Patient To Patient. If You Have ever had Very Sensitive Teeth, advanced Periodontal Disease Or Teeth With Worn Enamel Your Dentist May Discourage tooth Whitening. Everyone Loves A shiny, bright Smile! 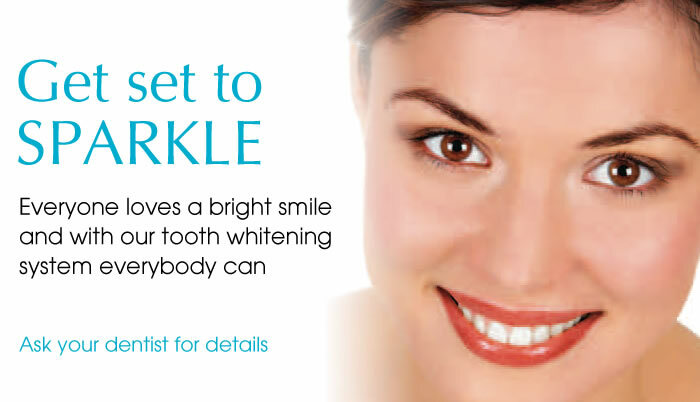 With Our Tooth Whitening treatment Everybody Can Enjoy A New Whiter Smile. You’ll want to smile more often. Gives you confidence in your smile. The results are long lasting. Whitens stained and discoloured teeth. Tooth Whitening Is an Ideal treatment For Patients Who Have Healthy, Unrestored Teeth And Would Like A Brighter, whiter Smile. Tooth Whitening Improves The Appearance Of Your Teeth Without Removing or damaging Any Of The Natural Tooth Surface. Tooth Whitening Is A Better Option Than A Crown Or Veneer for teeth If You Want To Lighten The Colour. The placement of a crown or veneer involves a certain level of distraction to the tooth that cannot be reversed. 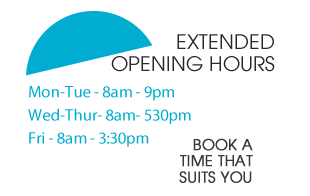 You Can Have A dazzling, brighter Smile In Just A Few Appointments! Wouldn’t you love a Brighter Smile? Everyone has their own personal reasons for wanting that brighter smile. How would you feel if you had the smile you have always wanted? Maybe for a Special Event Such As A Wedding or an important Job Interview. To Make A Positive First Impression. During your initial examination The Dentist Will Determine Whether or not You Are A good Candidate For Our Tooth Whitening treatment. If You Are A Suitable Candidate Your Dentist can then Take Impressions To Provide Custom-Made Trays For you to use at home. These impressions are sent to a lab to be made and You Will be given an appointment to Return The Following Week To Have The Trays Fitted. Instructions And a full Whitening kit Will then Be Provided For You to use. No One Can Really Predict How Much Lighter Your Teeth Will Become, not even the dentist. Every Case Is Different. Typically There Is A Two Shade Improvement. The dentist will take a shade copy of your teeth before you begin treatment and a shade at the end to show the difference in colour. 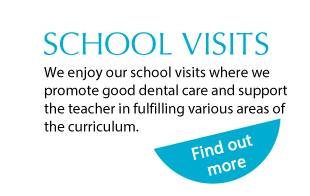 Ask at reception for more information or tel: 028 3832 2821.